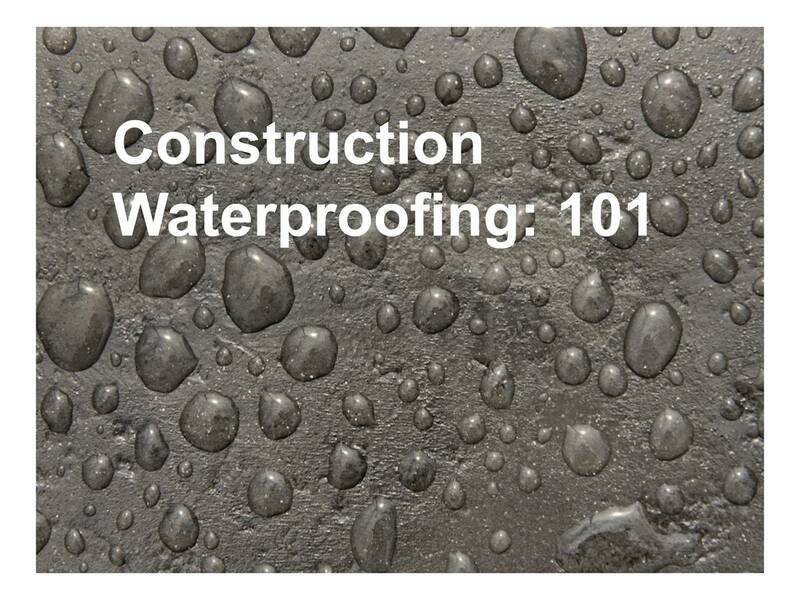 Robert McDonald presents the basics of competent waterproofing for construction in Australia. Richly illustrated with failures, he discusses how with some care, competency and verification waterproofing can be delivered to the appropriate standards to ensure it does not fail prematurely in the life of the building. His experience in the discovery of defects and the specification and supervision of remedial works places him in a unique position to share his knowledge & experience with you. Appropriate specification and verification are the keys to success. Robert has 35 years experience in the construction industry, with 25 years in specialist waterproofing applications, and has been a full time Consultant in Waterproofing since 2002. Robert has been a Director of R.O.H. Contracting Services for 22 years. The company specialises in building defect investigation, specification for new and remedial works, remedial contract administration, and quality assurance in waterproofing. Robert has been the Australian Institute of Waterproofing representative to Standards Australia since 2010 and represents the AIW on Standards Committees BD-039 for AS3740 and BD-013 for AS4654. Robert is also an organisational member of the American Society for Testing & Materials (ASTM) Committee DO8 Waterproofing & Roofing and is involved in five Sub-Committees in specialist waterproofing areas.